This new designer wheel is especially attuned to the stylistic features and technical requirements of the current BMW fleet. The nine upsilon spoke arrangement is visually powerful, and a central locking mechanism brings a race inspired mounting point with a unique aesthetic appeal. 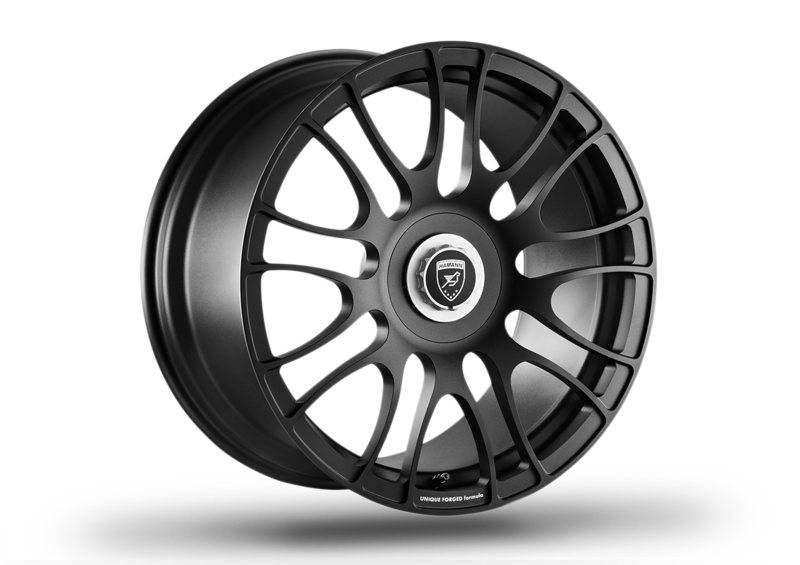 The use of special aluminium alloys creates an ultra-light rim. Using the latest forging technology guarantees the highest possible load capacities.